On your last step for skin care, apply the appropriate amount onto the face and massage from the center, out. 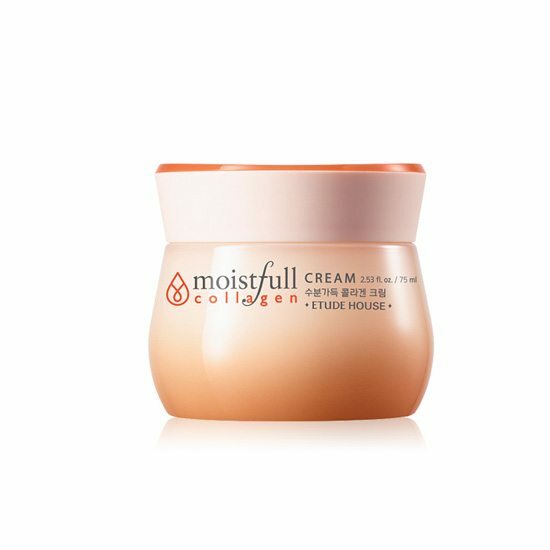 This is my all time favorite moisturizer. It smells fresh and clean and is non sticky. The skin absorb the Cream fast but leave a nice moisture behind with a natual glow. The remake is just as good as the old one and i love it. It absorbs well and leaves my skin really soft. The only downside for me is the smell. It smells really good, but I am used to more subtle and natural scent, while this EH cream have more of an ‘artificial’ scent. I will still repurchase it though. I am really liking it! This product is the dupe version of the pink colour clinique moisturizer. It is really moisturizing and smells really good! Bought this few weeks ago and I’m already putting another one in my cart for the next purchase. Highly recommend this cream! I’ve been enjoying this moisturiser a lot! It keeps my skin well moisturised and although I have combination-oily skin, I find that this works well under my makeup and doesn’t make my skin more oily. The consistency is nice and isn’t sticky. I would definitely repurchase this when I run out. I love this! It’s larger than I thought but I’m already almost using up. Definitely planning to buy same one again! The product is okay but I don’t like it that much. It leaves a sticky feeling and I don’t like the smell. It keeps my skin hydratet though. Second tub for my mum. That clearly means that she loves it. Her skin is oily and this makes her skin hydrated and controls her oil at the same time. I think I’m going to like the smell from this whole line. But the cream is very moisturizing. My sister who got a sample of this from her trip overseas really likes this and got full size. Would recommend. so far so good,it feels pretty moisturizing on my skin even in winter time and i have dry to combination skin ,worth it for the price. this cream is heaven in a bottle! great moisturizer!!! and smells very good .. a faint smell that doesn’t cause any irritation. the product itself comes with spatula for hygienic purposes which i like the most about Korean skin care products. it is also very fresh and very light and fast to be absorbed by the skin, doesn’t leave the skin with a sticky feeling too. this product is worth the try! I’ve tried a lot of cream, and I gotta say, this one is pretty nice. It reminds me of clinique moisture surge, but thicker. 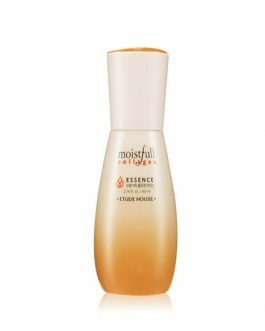 It has a light weight gel-texture that does its job at moisturizing very well. It also spreads very smoothly over the skin. However, I hate the artificial scent of this cream. It lingers for quite a while and gives me a bit of a headache. 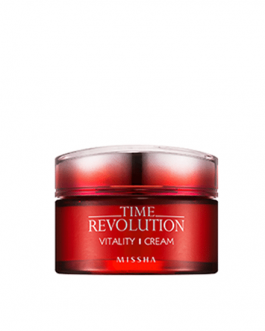 If this cream didn’t have that strong scent, it would be one of the best cream in its price range. I will have to purchase another cream and use the rest of this jar as hand cream or something because I can’t stand constantly smelling the scent. One of the best creams to be made in the k-beauty world! The affordable price is a plus with the amount of product you get and the amount of wonders it does for your skin! I really like this cream. It is really moisturising. This is really affordable and it is not heavy. 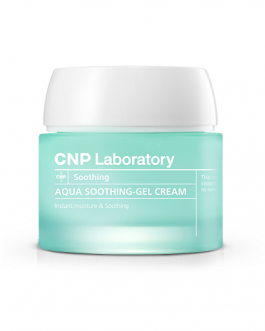 It is lightweight and almost like a gel-watery type of cream, so it absorbs into your skin really quickly. 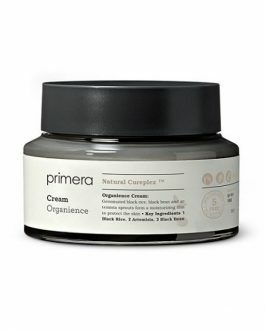 This cream has such a nice scent, is beautiful and soft, and leaves skin moisturised and supple after use! 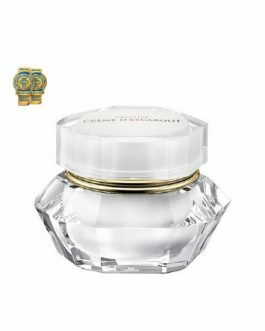 I just love to use this cream, i feel like my skin is more plumped after using, smell is nice also. I have dry and sensitive skin so i’m always a bit scared when trying new products on my face, but this cream didn’t disappoint at all. 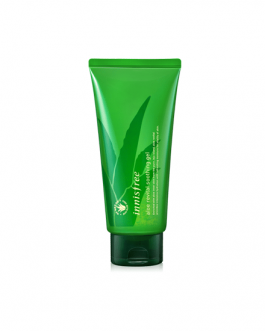 It has a very light, gel like texture but it leaves the skin moist and soft. It absorbs rather quickly aswell. I was pleasently surprised by this cream. I really like the soft texture and the feeling it leaves after my skin absorbs it. I have dry skin and this has worked nicely for me so far. Ugh, I love the smell from this cream. The texture is smooth. Leaves your skin exceptionally silky. Great for all skin types. Unlike most creams, comes with a fair amount and doesn’t irritate or cause skin to break out. My to-go cream for daily basis. One product can last like 3 months if you use it on daily basis. A lot of friends recommended this to me and I am very satisfied. I already bought a second bottle. I really love this cream. 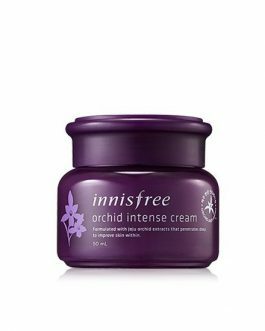 It goes on lightly and leaves my skin amazingly soft. It is not oily. 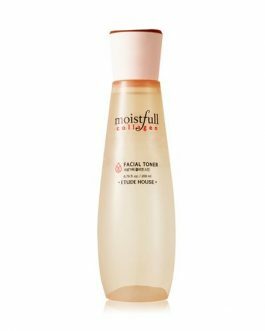 I use this product for day time wear and it keeps my face moistened throughout the day. Will definitely continue to use this! 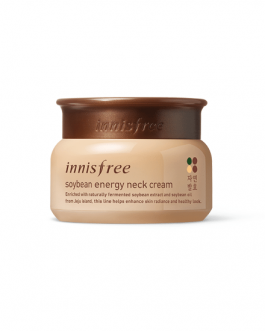 I bought this cream after seeing it in a drama and I liked it! I have normal to mixed skin. I like mixing it with aloe vera gel. But I have to wait a long time before I can put on makeup because my skin takes time to absorb it. So it’s a cream that I prefer to use during my night routine.